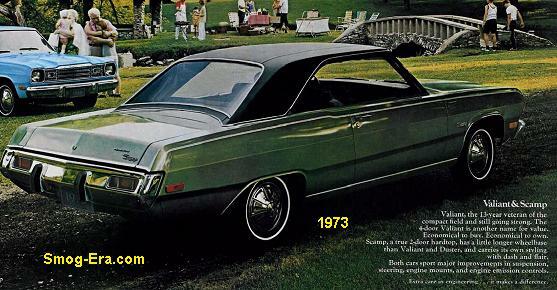 The Ford Galaxie for 1973 took on a refreshed appearance. It was the middle of the line fullsize Ford, slotting between the Custom 500 and the LTD. 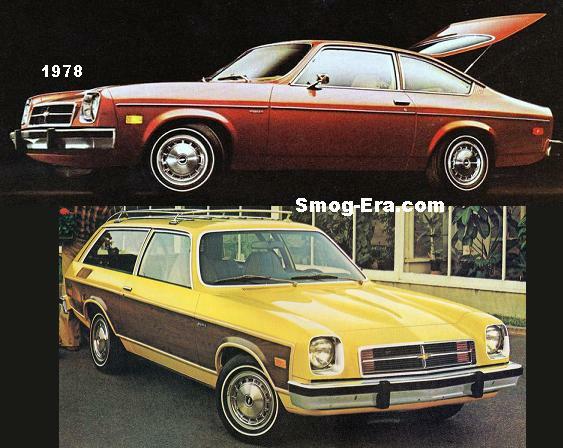 Body styles varied between a 2-door hardtop coupe, 4-door hardtop sedan, and 4-door post sedan. 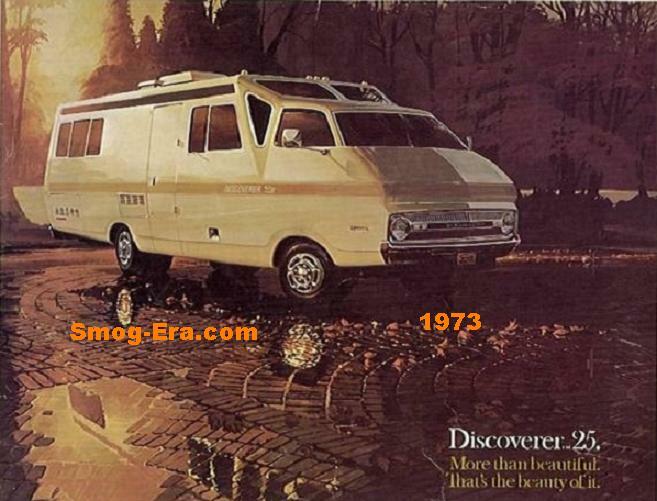 There was a station wagon version called the Country Sedan which we’ll cover in the near future. The standard engine was a 351 CID 2bbl V8. 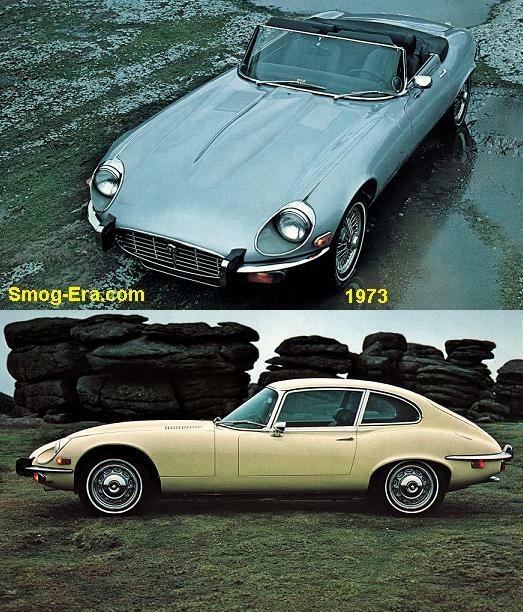 Optional were a 400 CID 2bbl V8, 429 CID 4bbl V8, and a 460 CID 4bbl V8. Automatic transmission was standard. 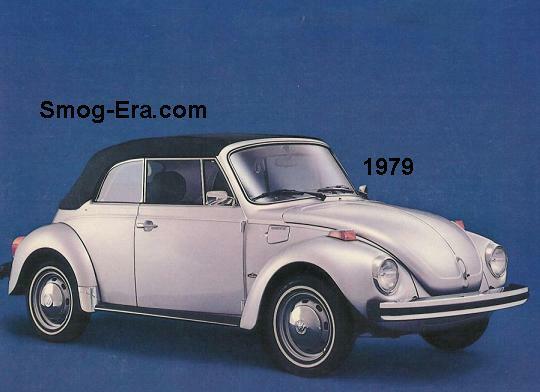 For 1974, the car retained the same basic look but with a new grille, and the same available body styles. The 429 engine was no longer available this year. And after 1974 passed, so went the Galaxie nameplate.